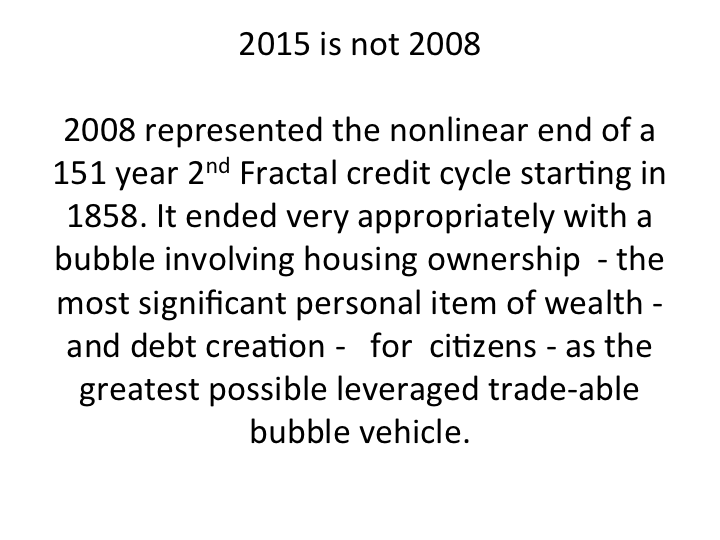 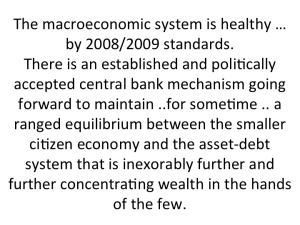 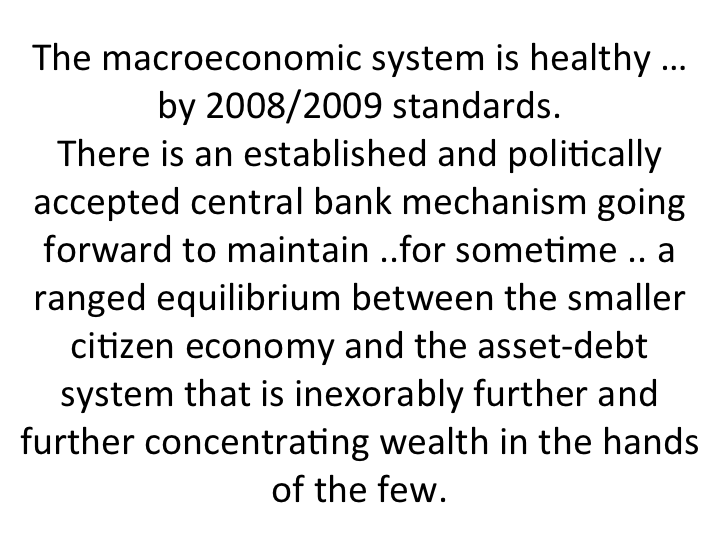 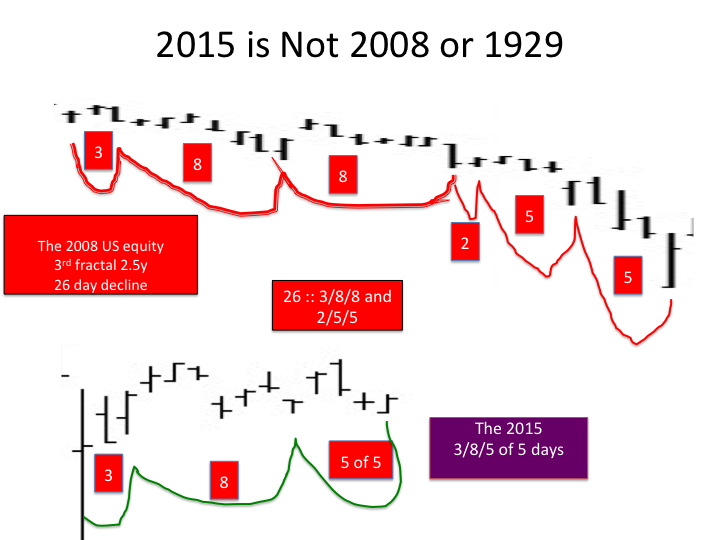 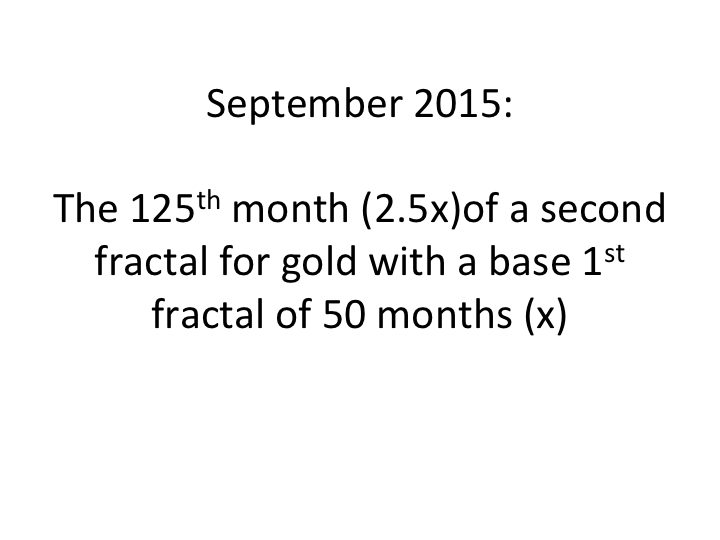 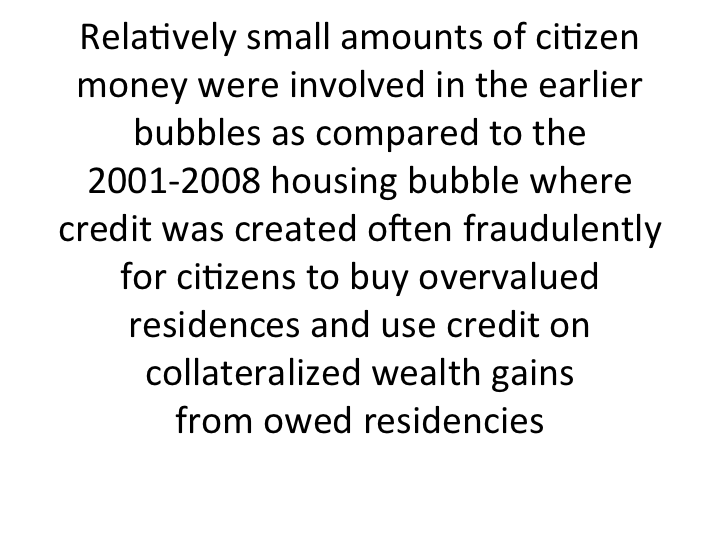 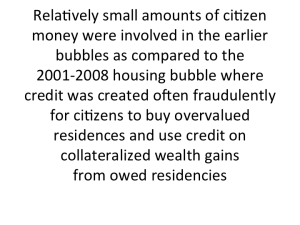 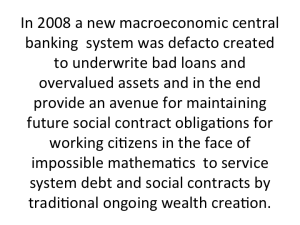 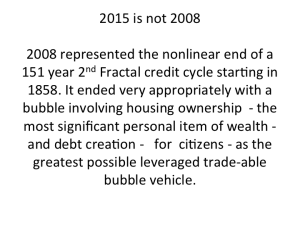 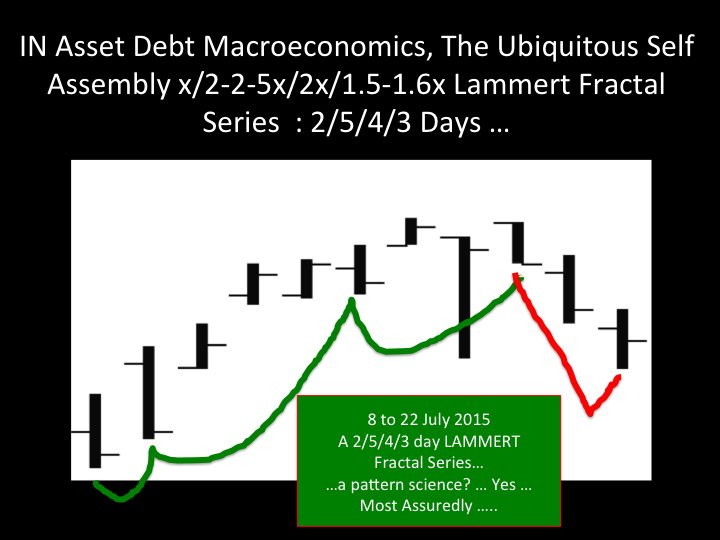 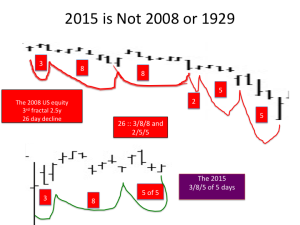 Lammert Incipient Equity Growth: What Gold Fractals Reveal About the Future Asset Debt Macroeconomy …. 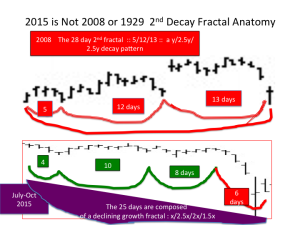 decay fractal combination: 4/8/6 days :: y/2y/1.5y .. 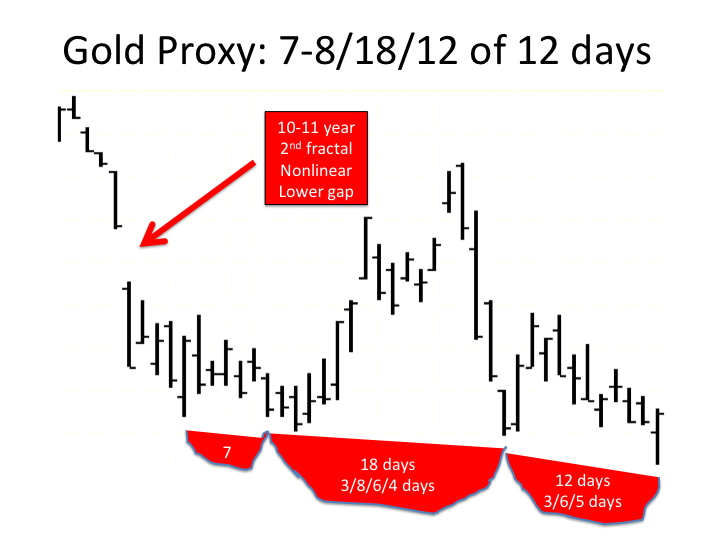 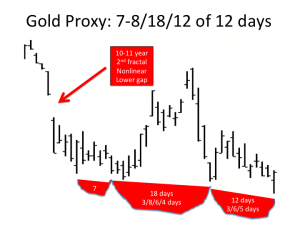 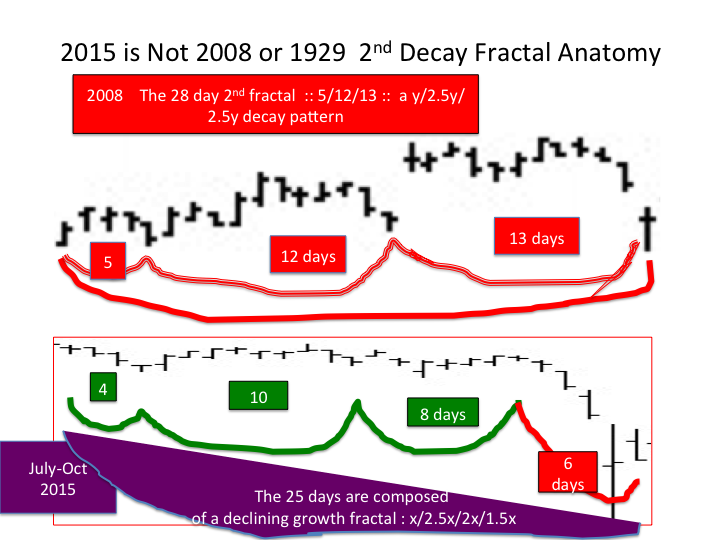 The elegance and the self-assembly precision of the asset debt saturation macroeconomic system is defined in the large 10-11 year lower low gap and the final lower low gap and reversal on the final day of the above daily series … The linkage of the gold in US dollars 50/124 month fractal series and the complimentary 29/67-68/54/41-43 monthly growth and decay more heavily weighted HUI/XAU series will demonstrate the system’s very precise operating determinism …..
All linked to valuations of US 30 year bonds …. 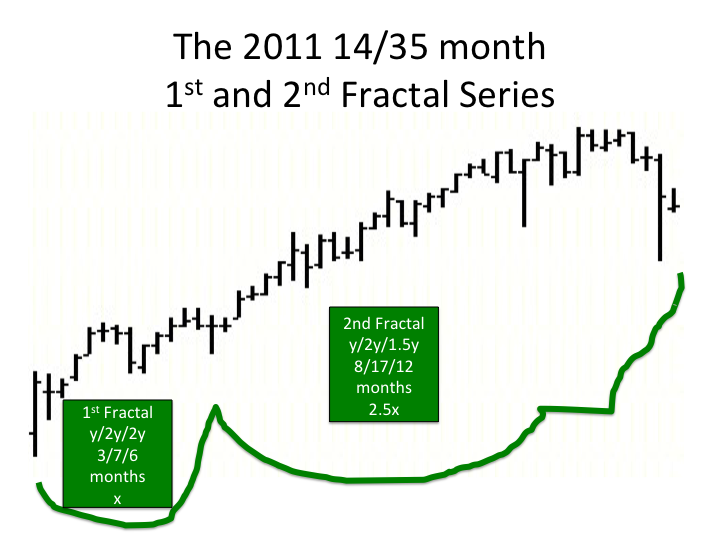 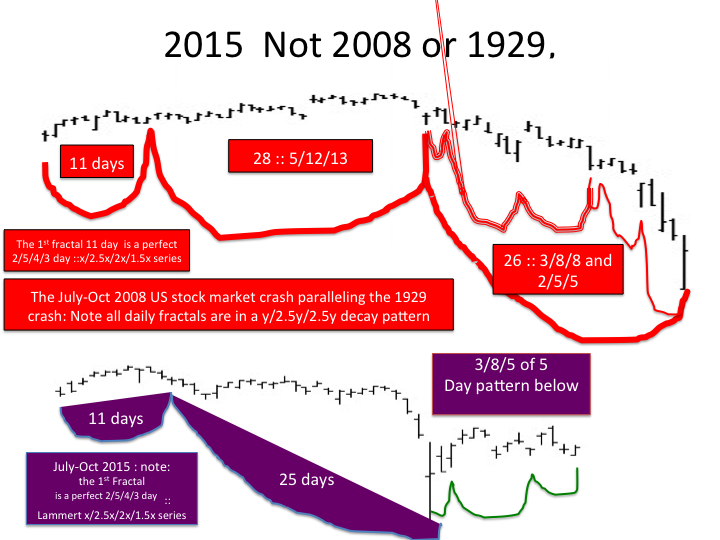 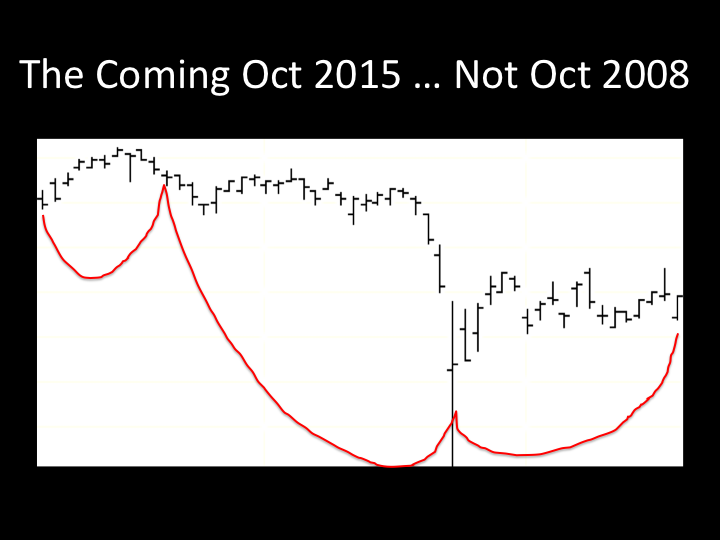 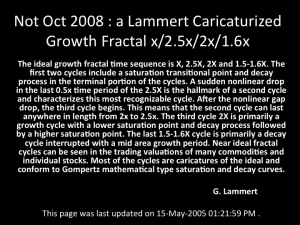 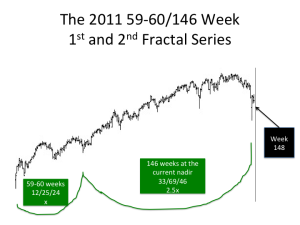 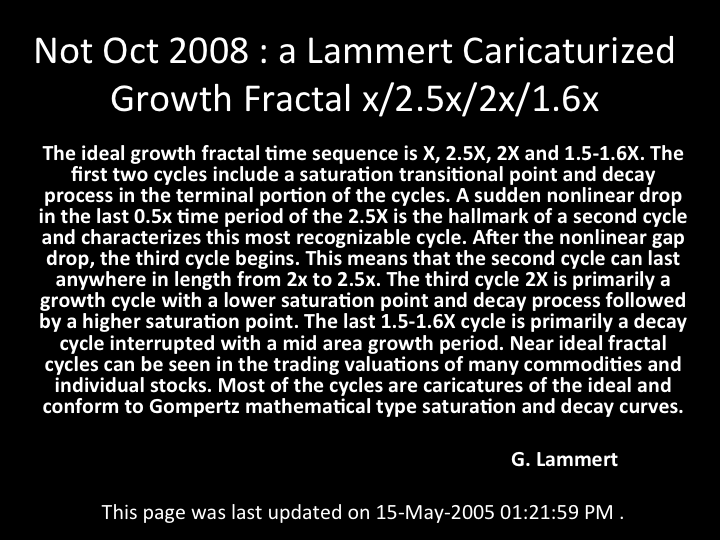 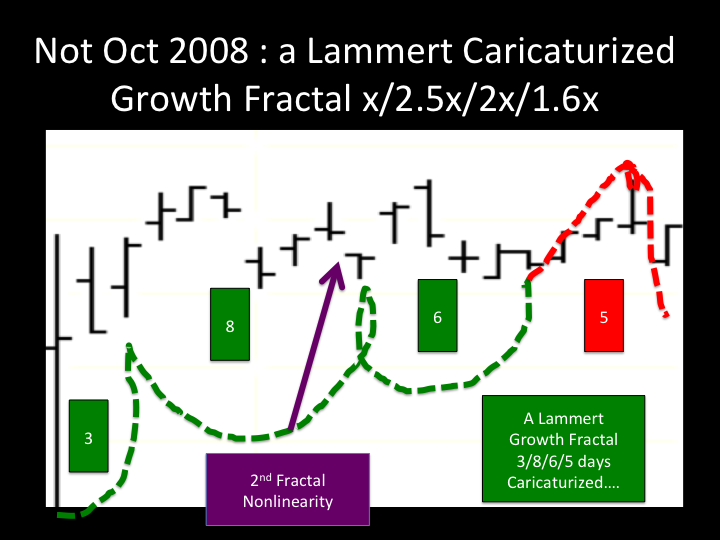 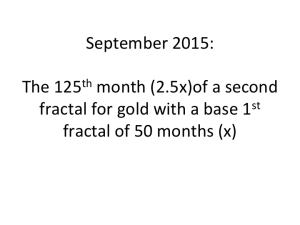 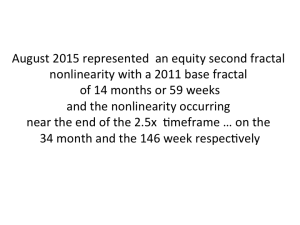 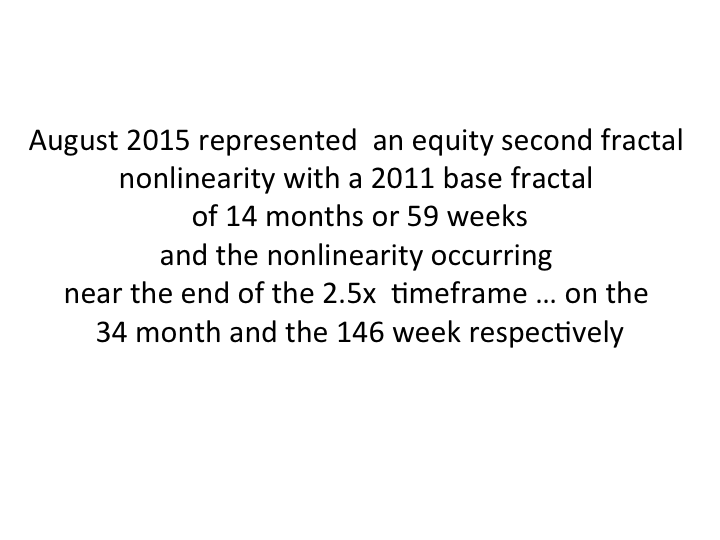 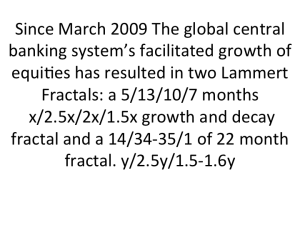 The first 11 day 2/5/4/3 base fractal (a lammert x/2.5x/2x/1.5x growth and decay series) of the 2015 July- August decay series was identified in the 22 July 2015 posting.